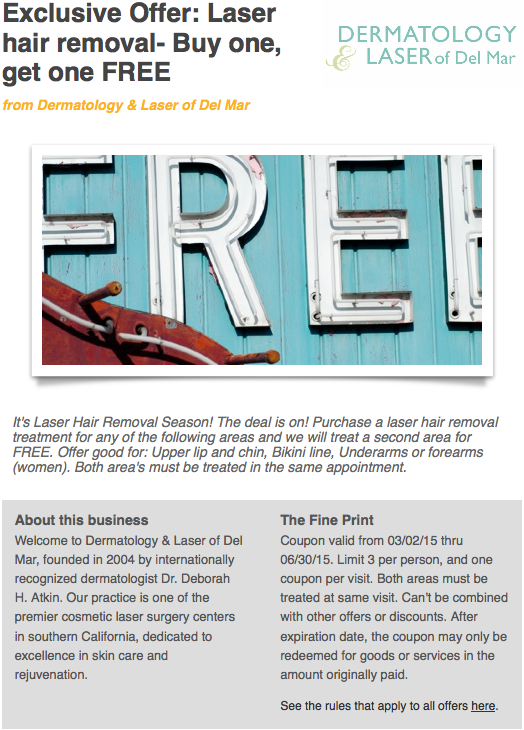 Retire your razor – It’s Laser Hair Removal Season! 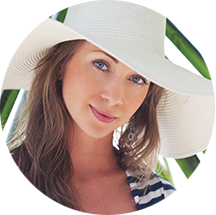 We would like to treat you to free Laser Hair removal with the purchase of one treatment.This offer is good for upper lip and chin, bikini line, underarms or forearms (women). Both area’s must be treated in the same appointment.